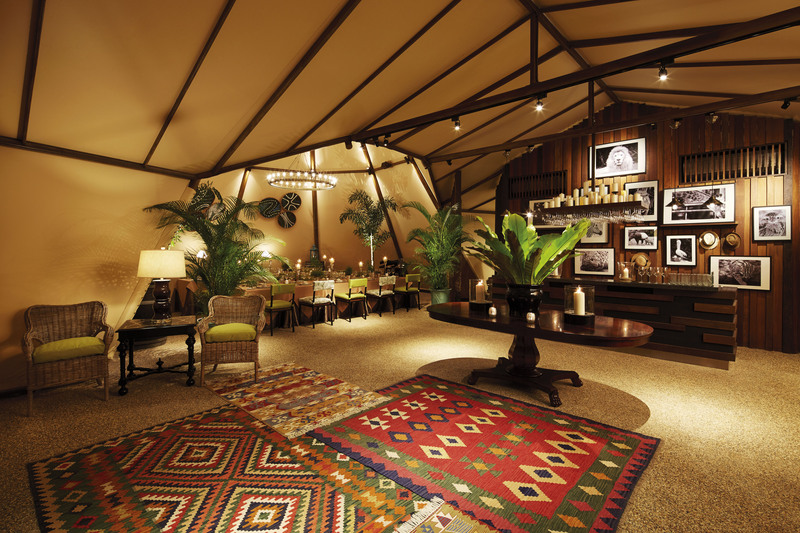 followed by a gourmet 4-course dinner in Singapore’s first luxury tipi tent, complete with airconditioning and plush furnishings. winning Jungle Breakfast with Wildlife programme. Conclude the romantic escapade with an exclusive behind-the-scenes tour of River Safari’s Amazon Flooded Forest. 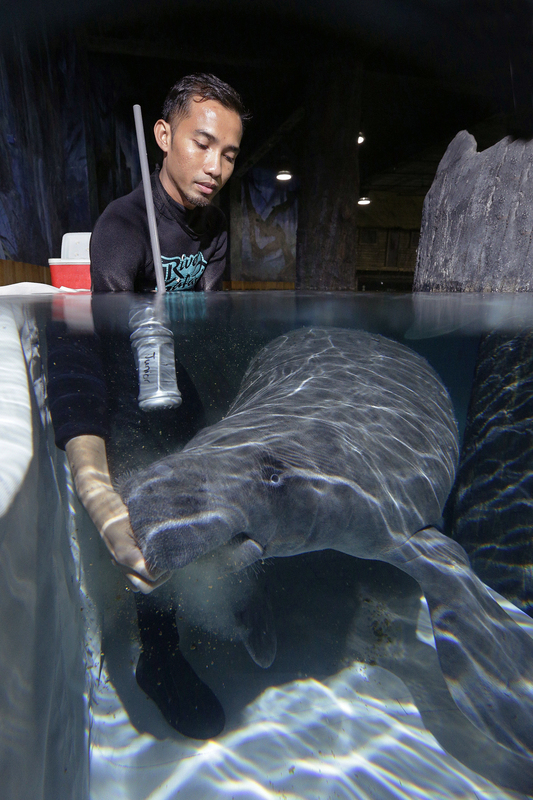 After spending the night next to the manatees, learn how they thrive under the care of River Safari’s aquarists. Guests have the rare opportunity to observe an aquarist’s training session with a manatee and get a taste of life as an aquarist with hands-on food preparation and feeding sessions with 1.8m long arapaimas and silver arowanas. More details and tickets are available at https://estore.wrs.com.sg/education-camps. A first-class 4-course feast awaits guests in the spacious and beautiful airconditioned tipi tent on the night of the Romance by the River camp. 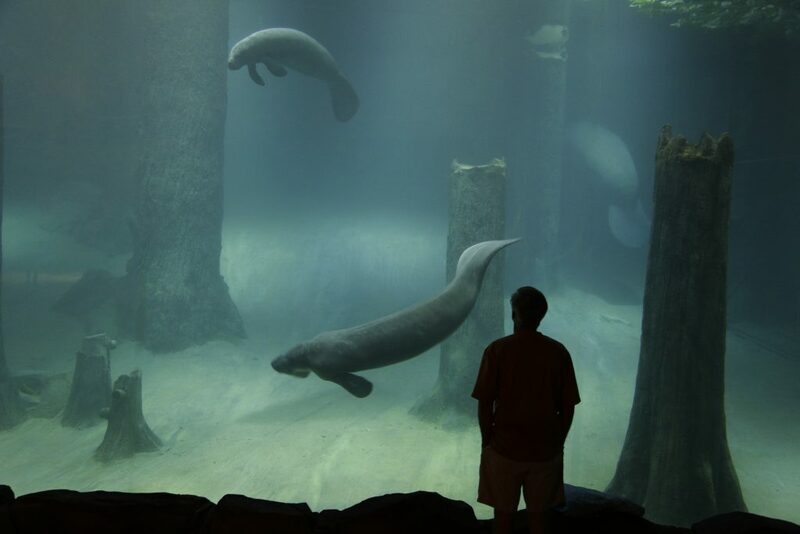 After spending the night next to the manatees, learn how they are taken care of in River Safari. Observe an aquarist’s training session with the manatee and take part in hands-on food preparation. Mississippi to the Amazon. River Safari sees approximately 1 million visitors annually, and is the first attraction in Singapore conferred with the Building and Construction Authority’s Green Mark Platinum Award in the park category. River Safari is located at 80 Mandai Lake Road Singapore 729826. More information can be found at www.riversafari.com.sg.